It’s been shown that stress can be a factor causing acne . Similarly, cell regulators (such as vitamin A derivatives, polypeptides, and botanicals) directly stimulate the production of collagen and elastic fibers . 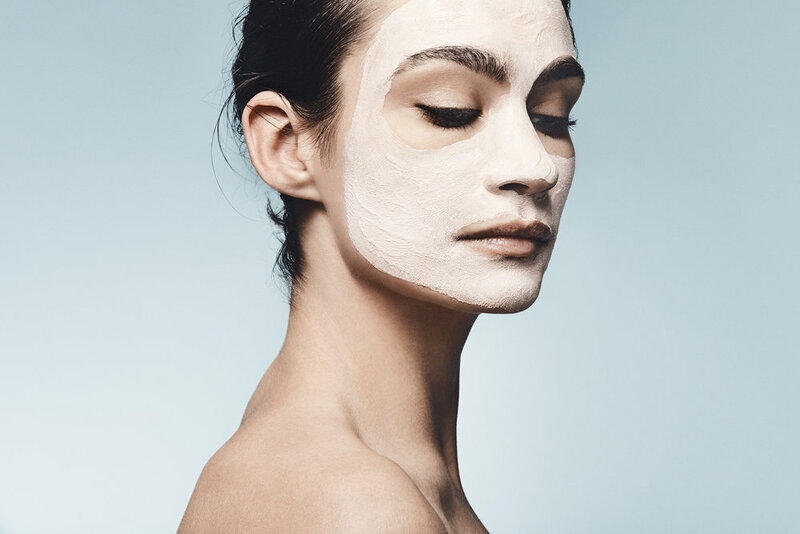 These treatments (which generally include steam, exfoliation, extraction, creams, lotions, facial masks, peels, massages) give you smooth, supple skin.